Breakfast, Tea or After-Party VIP?! VIP Packages are available with premium seating, exclusive access to the party of your choice and a character meet and greet on the #DisneyJuniorTour! #DisneyJuniorTour will visit 50+ cities across North America this Spring, find your show HERE! 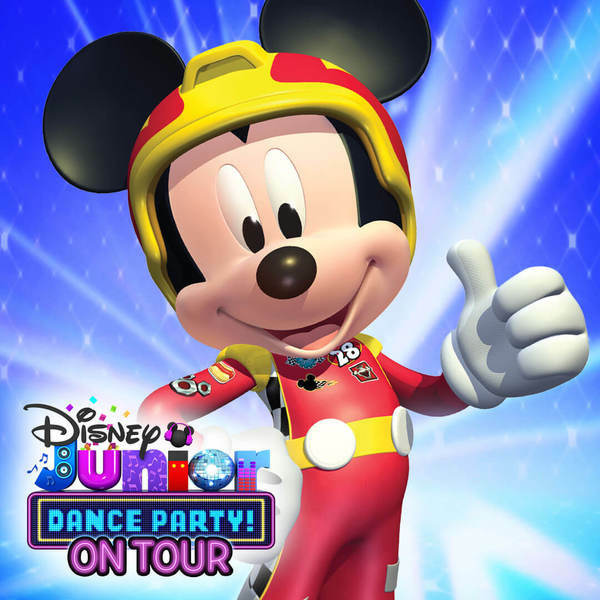 © 2019 DISNEY JUNIOR LIVE.